A lucky person in Morgan Hill won a fairly big chunk of the record Mega Millions jackpot in Friday's draw, matching 5 of the 6 numbers on a ticket, according to California Lottery. Thom Jensen reports. A lucky person in Morgan Hill won a fairly big chunk of the record Mega Millions jackpot in Friday's draw, matching 5 of the 6 numbers on a ticket, according to California Lottery. 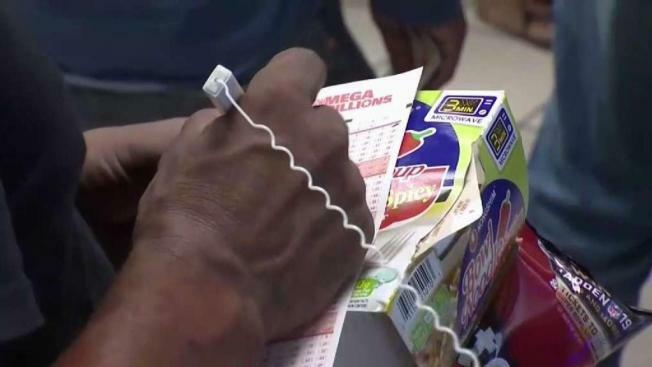 An employee at an ampm convenience store on Monterey Street and Cochrane Road told NBC Bay Area that a man came in, scanned the ticket and it matched five of the numbers. The payout for the ticket is $3,404,526. The employee said the man didn't want to claim the prize yet and left the store, saying he will claim the ticket with California Lottery. The winning numbers were: 65, 53, 23, 15, 70 and the gold Mega Ball is 7. 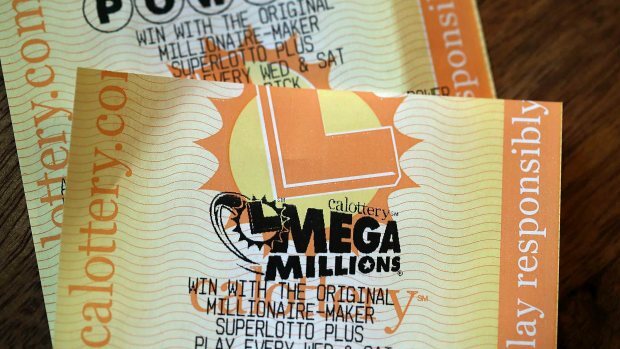 A Safeway employee in San Francisco won a fairly big chunk of the record Mega Millions jackpot in Tuesday's draw, matching 5 of the 6 numbers on a ticket bought in the store where he worked. Christie Smith reports. Tuesday's Mega Millions jackpot is estimated to be $1.6 billion. It is bound to become the largest prize in U.S. history. The jackpot has been growing since July, when a group of Santa Clara Wells Fargo workers won $543 million. Earlier this week, a Safeway employee in San Francisco also matched 5 out of 6 numbers of the Mega Millions jackpot.